In an increasingly polarized and violent world, there are few places where people can have a reasonable and constructive dialogue about race relations and other important issues of our time. Imagine the churches in your neighborhood having the ability to provide gracious time and place for truth-seeking dialogue that can achieve non-violent mutual understanding. 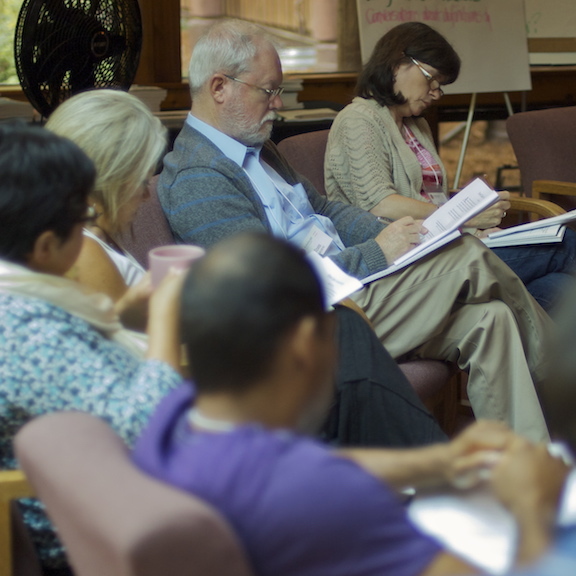 An Accredited Kaleidoscope Institute Facilitator coordinates and facilitates inclusive small group meetings and dialogue sessions using the standard KI core gracious leadership tools, skills and processes. There are multiple Summer Training Institutes to choose from, including Facilitator Training, Building Bridges, and Holy Currencies. 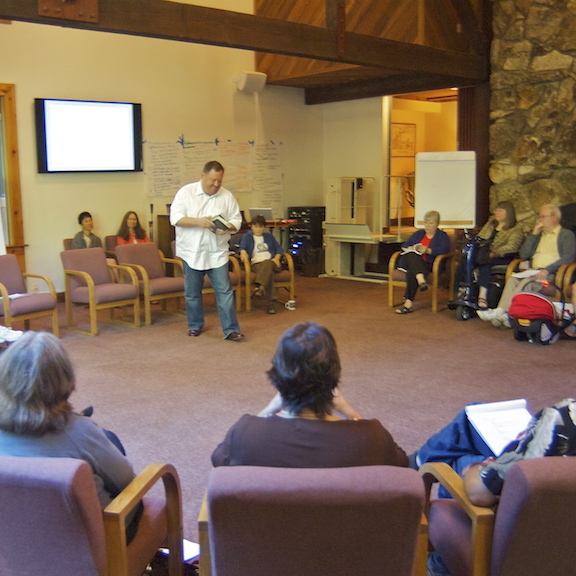 Learn how to empower your ministry with KI facilitation skills.